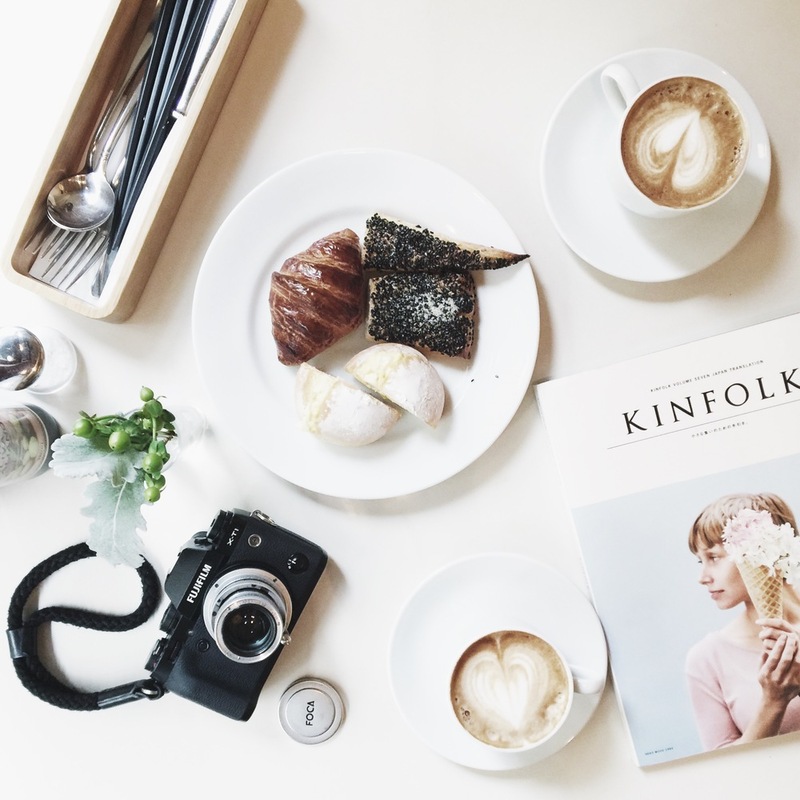 A standard fee and/or compensation in goods and/or services is required for any post(s) which are to be posted on the Photographer's primary Instagram feed(s) on behalf of another external brand or company ("the Client"). The fee shall be paid in full before or on the requested date or period in which the post(s) are required to be uploaded (unless otherwise agreed). The Client agrees to provide the goods for shooting in a timely fashion. Kandid Productions Ltd shall not be liable for any defect in the product or delay in delivery resulting in below-standard content. The payment made is non-refundable, but in the event the designated posting date is postponed by the Client, shall be applied to the next available date agreed upon. Where the scope of the desired content exceeds that originally anticipated by the original payment (such as extra posts required by the Client), Kandid Productions Ltd shall be entitled to charge an additional top-up fee. Every reasonable effort will be made to take photos or upload content in the style requested by the Client, but no specific pose or photograph can be guaranteed. The Photographer shall use his own judgment in selecting and editing the final set of photos and is not required to show the Client alternate photos that the Photographer considers unsuitable or below the required standard. The Photographer’s judgment in matters such as colour balance, exposure, tone, cropping and contrast shall be considered final. The Photographer shall be entitled to decline any editing requests which do not fit the style of the Photographer’s existing social media feed. Furthermore, images may not be further edited by the Client or third parties (except cropping). In all matters relating to style and syntax of the content produced, the decision of the Photographer shall be final. The Client agrees that the Photographer shall be entitled to withhold an upload until such time when full payment is made (unless agreed otherwise). The Client shall be entitled to request the high-resolution JPEG of the uploaded content for the purposes of reposting on its own social media feed(s). The Client agrees to appropriately tag the Photographer as @hurtingbombz and/or @thekandid. All photographs and content created remain the sole copyrighted property of Justin Lim Photography / Kandid Productions Ltd. The client waives any claim of ownership, income or editorial control. The grant of any licence to the Client to use the images is conditional upon receipt of full payment. The Client may reproduce the images as many times as desired on its own social media feed, as long as used for the purposes agreed on. The Client shall not supply the photos to any third parties (such as magazines) without the consent of the Photographer. If the Photographer consents to such third party use, the Client agrees to credit the Photographer as Justin Lim Photography (@hurtingbombz). The Photographer shall be entitled to delete any post(s) posted on the primary Instagram feed after a period of one (1) year has elapsed (unless otherwise agreed). In the event the Photographer falls sick on the day of the proposed post and is unable to upload in a timely fashion, the Photographer’s liability shall be limited to repayment of the fees paid by the Client.